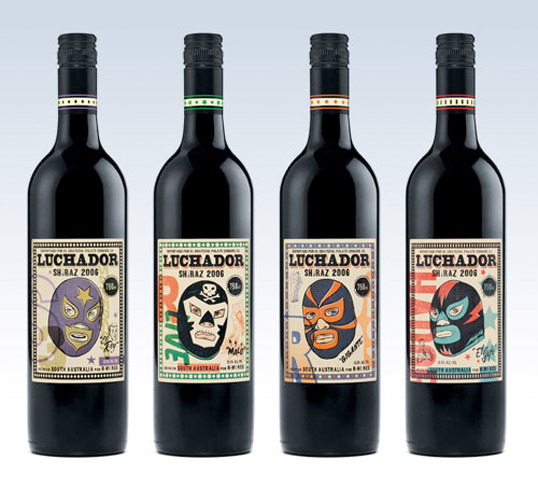 Wrestling-inspired designs created for a very different take on wine packaging. 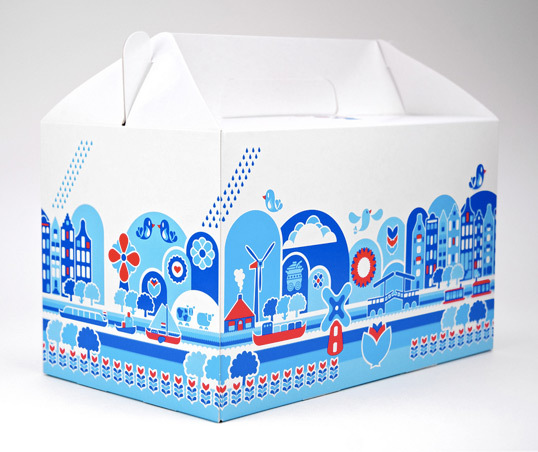 Using the previously established and infamous Balthazar brand identity system as a starting point, this gift box was designed to expand the system to encompass higher-end retail merchandise. 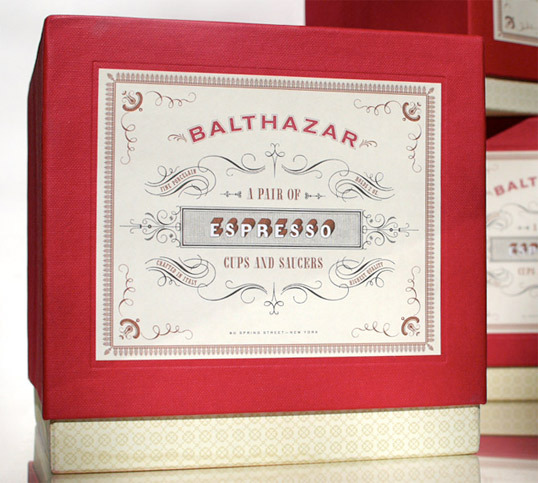 Packaging for a specialty pair of espresso or cafe au lait cups, it was intended to be held on to for as long as the gift inside. 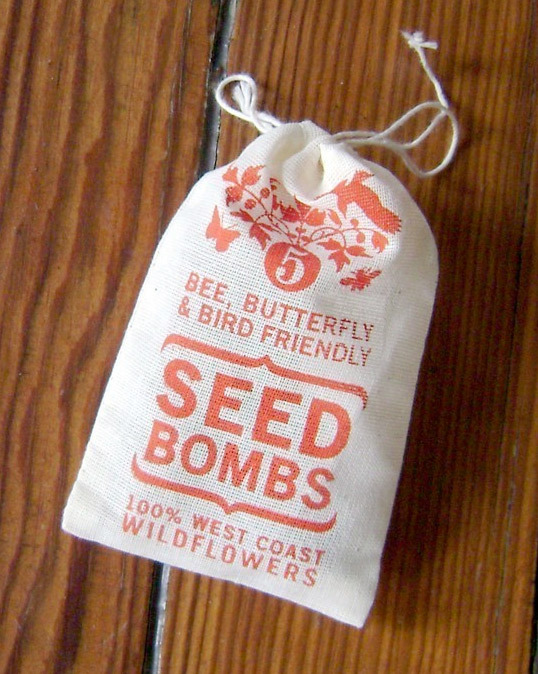 Tipped-in, silk screened and wrapped in red linen, this box holds the product safely nestled within custom printed tissue paper. 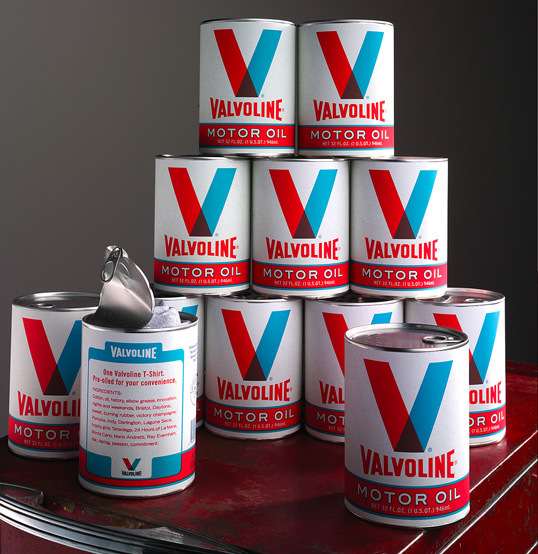 “Promo piece designed to embody the history of the Valvoline brand (hence the “throw back” 50’s-era can design) while giving gearheads a practical (and pre-oiled) shirt that they could wear proudly while wrenching in the garage on the weekend. 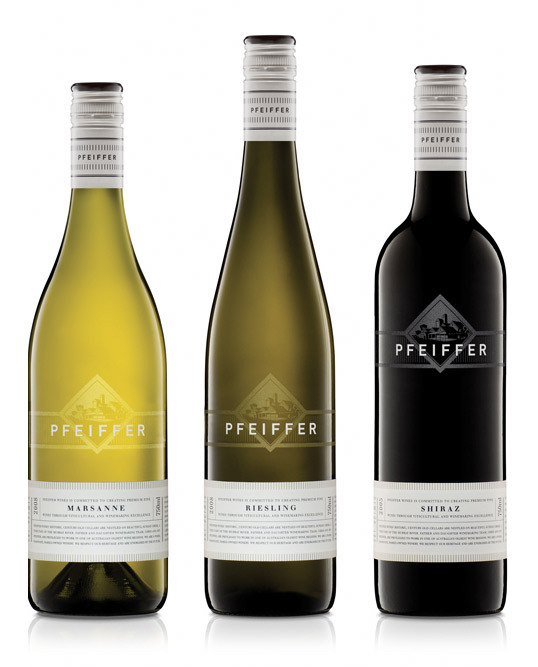 The label copy lists some of the values, venues and personalities that the Valvoline brand has come to be associated with over the 100+ years of its existence. 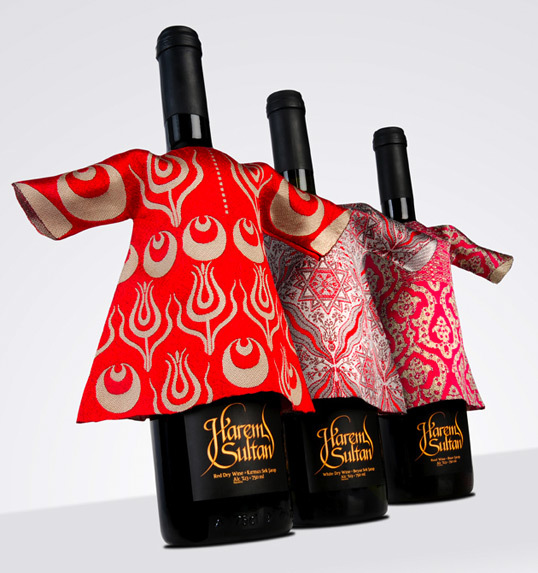 “Harem Sultan is a premium wine brand that is only sold at duty free shops in Turkey targeting foreign tourists. 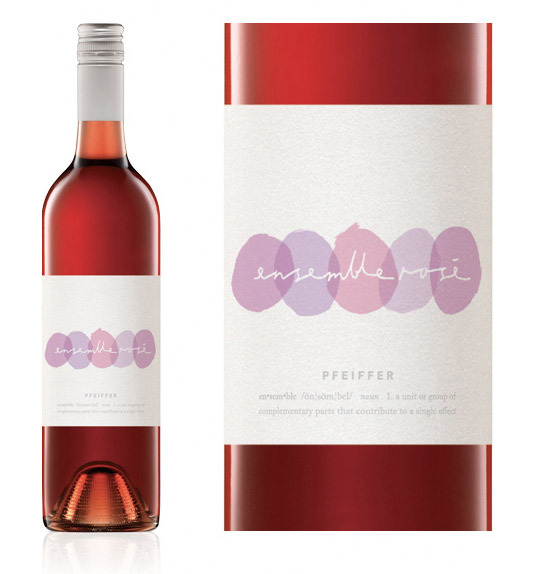 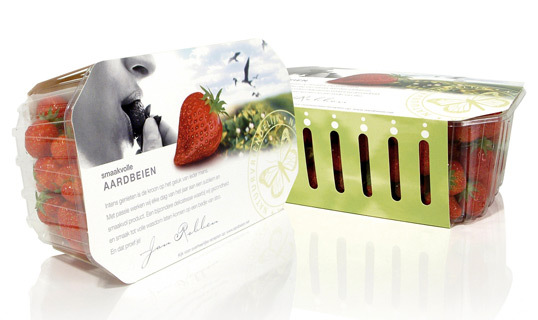 The brief was to design a packaging that would create conversation on the table when people go back to their countries. 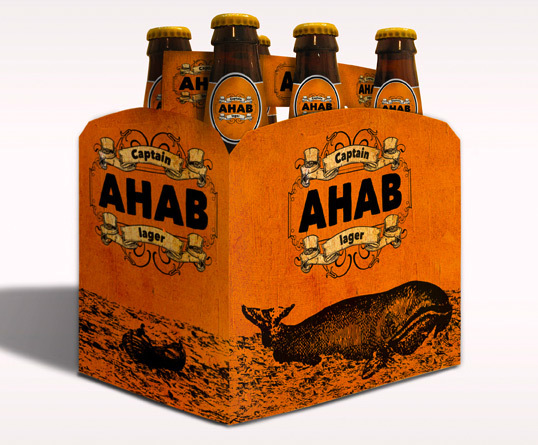 Something that foreigners would love to buy not only as wine but as a “Special Souvenir from Turkey”.